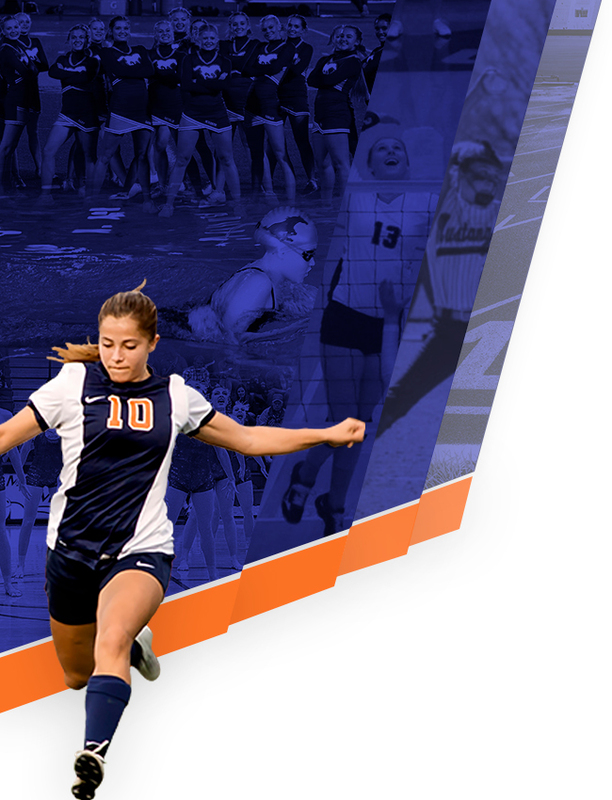 The Mountain Crest athletic department is excited to announce our new video highlights app, Rapid Replay! Rapid Replay is a fun, easy, platform to capture, upload, watch and share all of your favorite Mustangs highlights. Use the Rapid Replay app to film clips at games so you never miss a highlight. Videos are all organized by sport, team and play so you can always find the clip you’re looking for, and your videos will even be featured on our website, mcmustangs.com/! Better yet, each video filmed with Rapid Replay also earns money for the Mustangs athletic department! 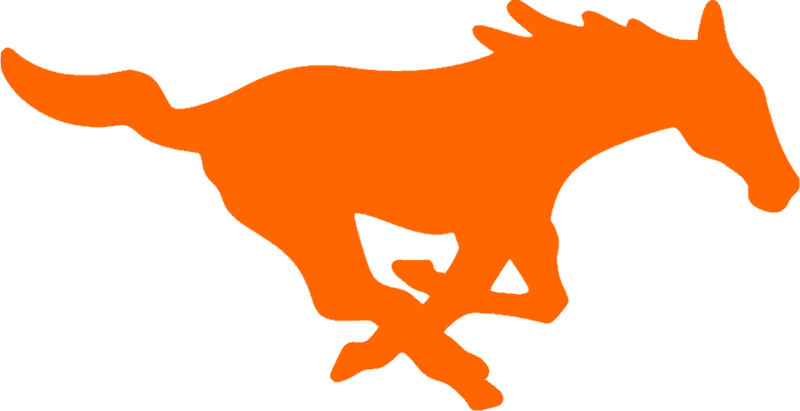 All you have to do is download Rapid Replay on the App Store or Google Play, film highlights of your favorite Mountain Crest teams with the app, and voila – Rapid Replay donates to the Mustangs Athletic Department. Just download, film, and earn! Download the free Rapid Replay app from the Apple App Store or Google Play Store. 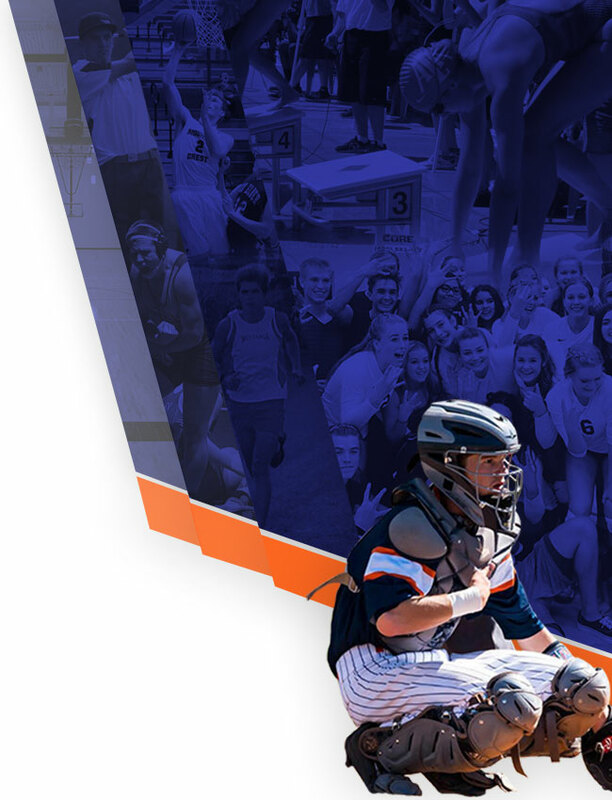 Attend Mountain Crest sporting events and capture highlights using the Rapid Replay app. Have fun with the app! Watch your favorite highlights and share via text or social media right from the app! The more supporters, the more we will raise for our school. Download now and start filming at the next Mustangs event. About the app: Started by two former Cornell baseball captains, Rapid Replay is the best new way to capture, relive and share all of your favorite sports memories. The in-app camera is designed to never miss a highlight. When filming, just tap “STOP” after a great play and the app will automatically clip the last 15 seconds of action, so all you’re left with is the highlight. What’s more, when multiple fans film the same play, the app will sync together a super-highlight so you’re able to see every angle filmed! Not able to make the game? Follow along with the real-time video highlights on the Rapid Replay app. Every video is organized by team, game and play! Looking to share your favorite plays? You can share videos via social media or text right from the app with one push of a button! To learn more, visit rapidreplay.co or email hello@rapidreplay.co. Happy filming!